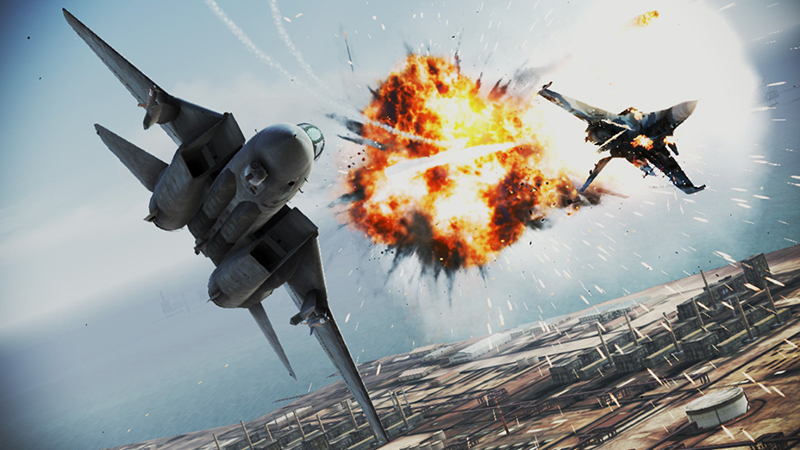 Unleashing the latest entry in the 'ACE COMBAT' flight shooting game series! Download it for free and start playing! Experience The Freedom Of A True Ace. High quality flight shooting action that you can play for free! 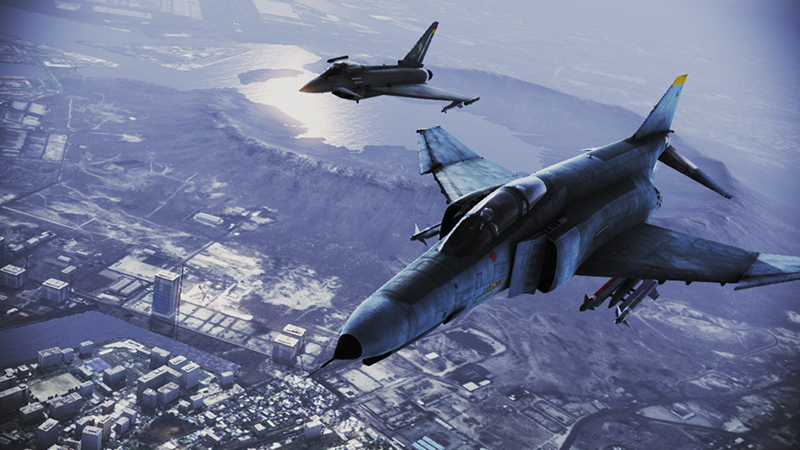 Put yourself into the pilot seat of real aircraft and tear across realistic skies! 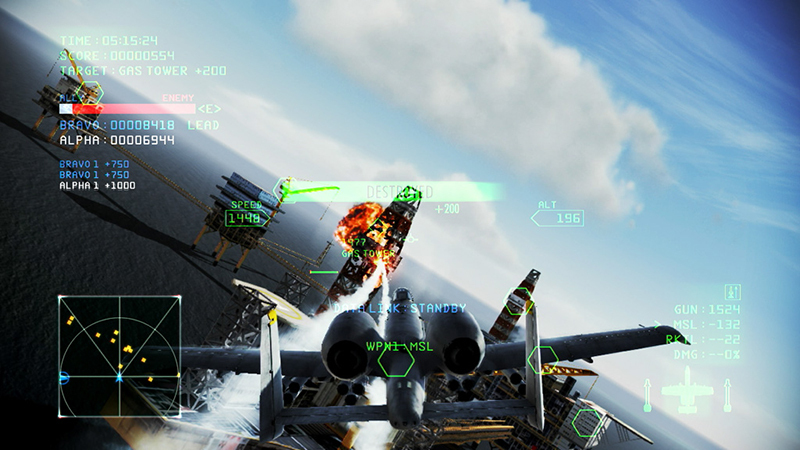 Fly around freely and shoot down all the enemies you see! More will follow, but despite what its name might suggest, Infinity is extremely limited, both in terms of what little content it offers and your ability to access it. 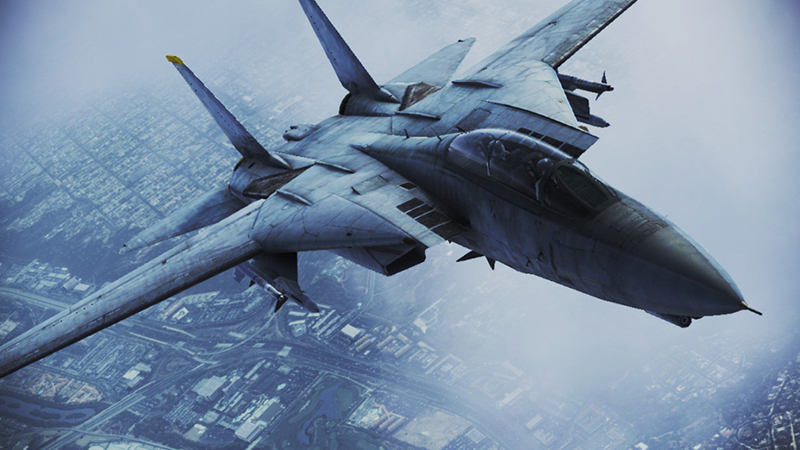 Ace Combat: Infinity feels like a game that no one had confidence in. Rather than create a decent amount of content to attract players, Bandai Namco has instead launched a barebones title in order to test the waters and see how many gamers will bite. This is a shame, as what is here can be really enjoyable – once you make your peace with the free-to-play barriers, anyway – and fans of the franchise's particular brand of aerial warfare will find themselves right at home in the cockpit. It's pervasive. Maybe that's the consequence of life lived as a virtual mercenary: a joylessness that poisons the nostalgia well. The soaring bird that has long served as the metaphor for the Ace Combat pilot becomes a vulture fighting over highway carrion, looping away incautiously when the odd car passes a little too close, before returning again for a final few scraps of flesh. The transition from a standard game to free-to-play was a risky move for the series but it paid off. It is a fun, challenging game that veterans of the series and rookies can enjoy. The fact that it is free means the consumer has nothing to lose for trying it out, especially if never having played an Ace Combat game before. It is a sequel that does the franchise proud. El hecho de tener que pagar para poder sacarle todo el jugo puede no gustar demasiado, pero no puede considerarse una pega en sí mismo ni debe ser criticada per sé, siempre y cuando la cantidad pagada y lo que se obtienen a cambio estén equilibrados, como es el caso que nos ocupa. Ni Project Aces ni ningún estudio del plantea trabaja por amor al arte, por mucho que nos gustaría. Si el sacar la cartera, como hemos hecho siempre, no te supone un problema, te gustará. Está claro que aún falta contenido para igualarse a lo que ofrece un lanzamiento físico, y que las restricciones propias de ser un free to play ponen la zancadilla en varias ocasiones para tentar a tu monedero virtual. No obstante, no es necesario pagar para exprimir sus opciones a menos que no tengas suficiente paciencia en mejorar los cazas –en el cooperativo habrá grandes diferencias entre aviones-. 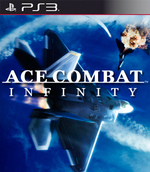 Payer, payer, payer, voilà le maître-mot de ce Ace Combat Infinity. Payer pour débloquer des missions, payer pour les recommencer, payer pour modifier la skin de ses avions, payer pour gagner, et même... payer pour jouer ! Si vous ne souhaitez pas attendre 4 heures avant chaque partie, vous serez ainsi obligé de payer 1 €, ce qui est tout bonnement scandaleux. Bref, ce système économique parvient à lui seul à ruiner une expérience qui sans ça aurait pu être correcte à défaut d'être longue. Pericolo scampato. E' la prima cosa che mi è venuta in mente dopo aver passato qualche ora con Ace Combat Infinity, che per fortuna non è la versione sue due ali di Soul Calibur: Lost Swords. Sempre di free to play si tratta, ma questa volta Namco ha fatto le cose molto più seriamente e il risultato non delude, o almeno non del tutto. 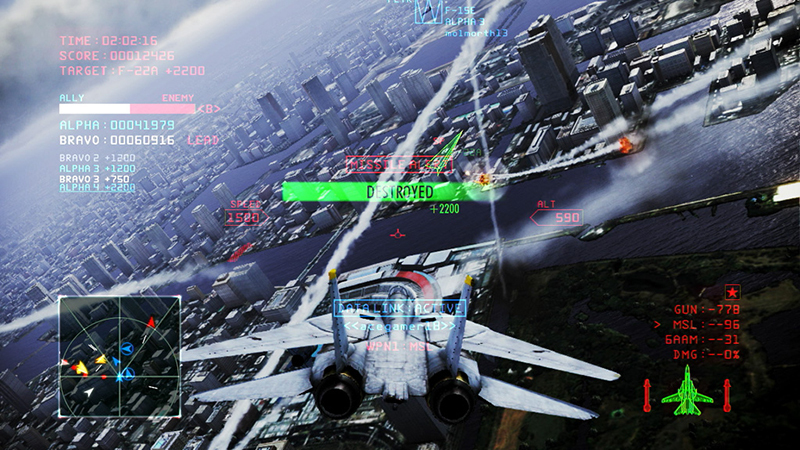 Ace Combat Infinity is een prima (en gratis!) game, die helaas nog teveel haken en ogen heeft. Vooral het gebrek aan modi is schrijnend, waardoor het verzamelen van credits veel eerder dan nodig als grinden aanvoelt. Verder dreigt de qua gameplay uitstekende game te vervallen in het grind-of-koop principe dat veel F2P-spllen plaagt. Hopelijk verbetert Project Aces dit door meer modi toe te voegen en soepeler met de credits om te gaan, zodat spelers meer plezier beleven en zich minder bezwaard voelen om af en toe voor brandstof te betalen.